Pomegranate is considered a super food, check out these facts I found! 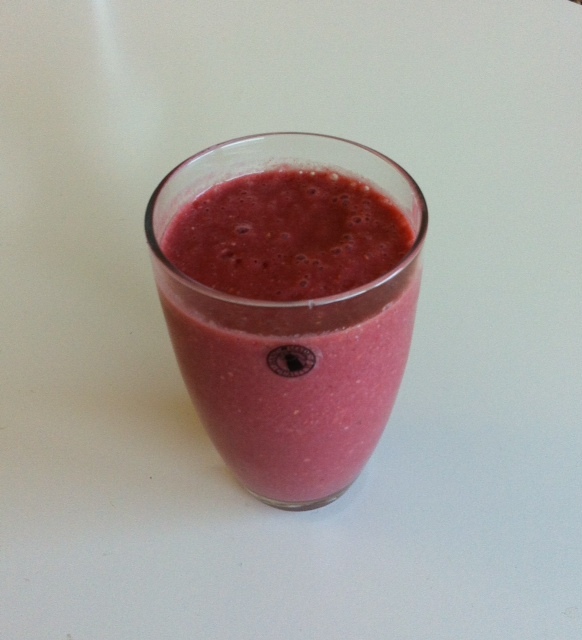 Tags: pomegranate, raspberry, recipe, smoothie. Bookmark the permalink.